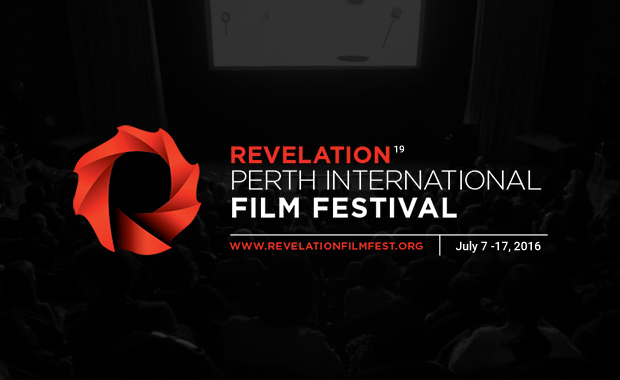 The Revelation Perth International Film Festival, one of Australia’s most exciting independent film festivals, is calling for entries — unique, signature-driven works from filmmakers of all levels — for its 2016 event. Revelation offers a wholly unique take on the traditional film festival circuit, with critical discussion, creative debate and an open exchange of ideas. Alongside the screening of over 120 films are workshops, networking opportunities and Australia’s only academic conference held in partnership with a film festival. Each year, Revelation sees filmmakers converging on Western Australia to present their works and meet with screenwriters, producers, directors, distributors, screen artists and other industry representatives. The 2016 event is scheduled for 7-17 July 2016 in Perth, Western Australia and filmmakers from across the globe are invited to enter their films. Founded in 1997, the Festival has developed into an internationally renowned film festival, screening stand-out works and giving a platform for distinctive approaches to production, distribution and exhibition. Each entry costs A$40 — that’s 40 Australian Dollars.